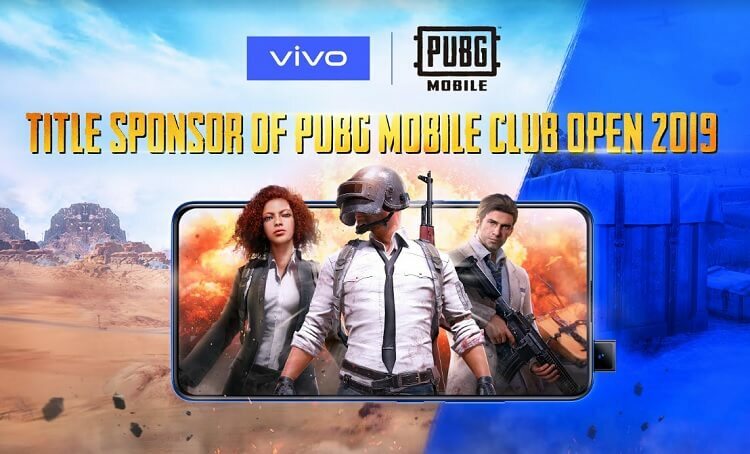 Vivo has teamed up with PlayerUnkown’s Battlegrounds Mobile (PUBG Mobile) by Tencent Games and PUBG Corporation to become the title sponsor of the upcoming PUBG Mobile Club Open 2019. Through this partnership, Vivo will provide the official smartphones for one of the biggest mobile gaming tournaments in the world. This will allow the brand to show its commitment in bringing an ultra-smooth gaming experience to consumers. “We are expected to partner with Vivo, as they have a strong reputation in being innovative and putting the consumer’s needs first. As an innovative brand ourselves, this partnership highlights our dedication to bring the best experience possible to our players and fans around the world. This is just the beginning, we want to continue building a strong portfolio of partnerships with industry-leading companies, such as Vivo, to provide the best mobile gaming experience possible,” Vincent Wang, General Manager of Global Publishing Department, Tencent Games, addressed. For Vivo, this will be an opportunity to showcase their vision of enjoying the extraordinary by bringing global players a true gaming experience. The qualifying round of PUBG Mobile Club Open 2019 started last March 22, 2019. Meanwhile, the Spring Split Global Finals is slated in July this year, with the Fall Split Global Finals happening in December. The tournament will have a total prize of USD 2.5M.